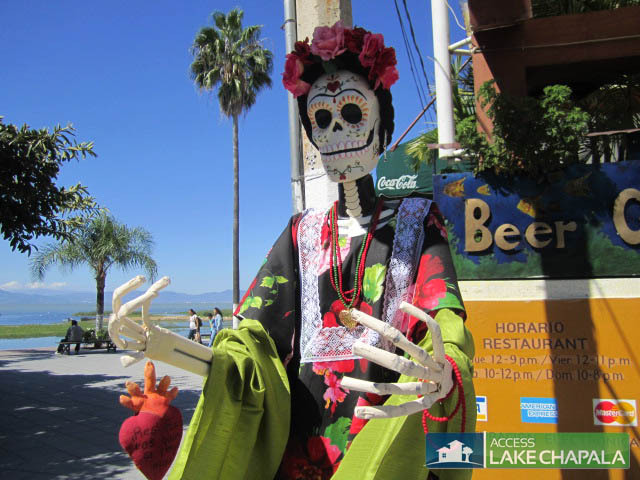 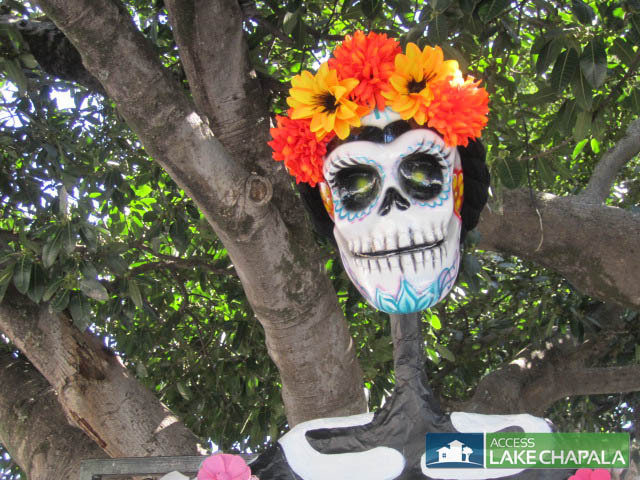 The Catrina Dolls display is hosted during the end of October in both Chapala & Ajijic, this is why we have not put a physical location on this event, however the display in Ajijic is either held on the Ajijic Malecon or the Plaza, it changes every year. 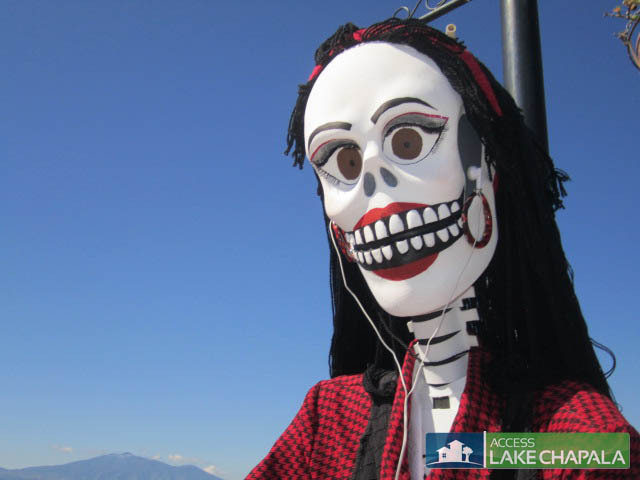 In the town of Chapala you will usually find them displayed on the Chapala Malecon and in front of the City hall building. 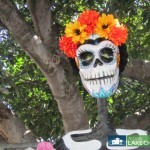 Checking out both displays is a fun event for the whole family, especially if you have children or grand children that enjoy these types of festivities. 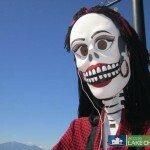 The Catrina’s are put together by different groups, organizations and most commonly schools. 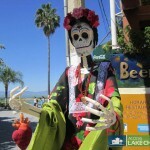 Each one usually has the name of the Catrina marked on it with a logo or written name by who made it. 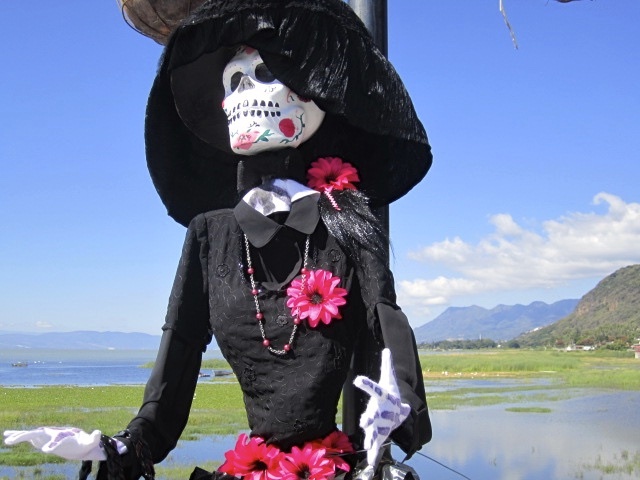 It is fun to see the different styles of dolls made and the effort put into to them, in some cases by young groups of school kids. 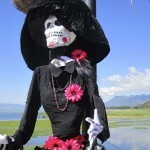 Remember to search our blog and photo gallery, you will find more pictures and information regarding past Catrina displays.